The Transportation and Telecommunications Committee heard testimony Feb. 5 on a bill that would improve access to 911 services throughout the state. A bill passed by the Legislature in 2016 authorized the Nebraska Public Service Commission to organize funding for a statewide system capable of next-generation service. This would enable public safety answering points to receive 911 calls via voice, text or video using internet protocol. LB993, introduced this year by Henderson Sen. Curt Friesen, would create the 911 Service System Advisory Committee to assist the commission in its mission to fully implement the 911 service system. Friesen said the bill is the result of a 2017 interim hearing on the ongoing development of the next-generation service and would move the project forward to more adequately serve all Nebraskans. • one representative of the League of Nebraska Municipalities. Of the 14 members appointed to the committee, at least four members must be appointed from each of the state’s three congressional districts. Each would serve a term of three years. The commission would be tasked with creating a mechanism for determining the level of funding available to local governing bodies, public safety answering points and third-party service or infrastructure providers from the 911 Service System Fund. Costs incurred for providing 911 service, acquiring new equipment, training personnel and maintaining, upgrading or modifying services all could be eligible for funding under LB993. Additionally, the commission would be able to apply for federal funds available for next-generation 911 service and could distribute the funds accordingly. 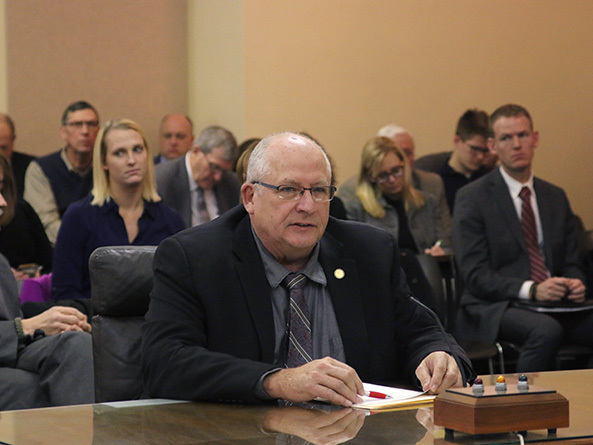 Commissioner Tim Schram, representing the Nebraska Public Service Commission, spoke in support of LB993. He said the current 911 system has served Nebraskans well for 50 years, but that the technology has outlived its usefulness. Brainard resident Norm Weberka also supported the bill. Without the ability to text 911 for help, he said, people who are deaf or hard of hearing could be denied emergency services. 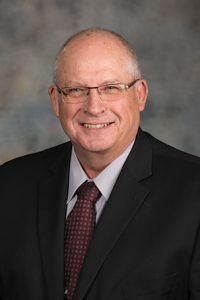 The agriculture industry is one of the most dangerous professions in the state, said Nebraska Farmers Union representative John Hansen. Farmers often are alone and geographically isolated when an emergency strikes, he said.